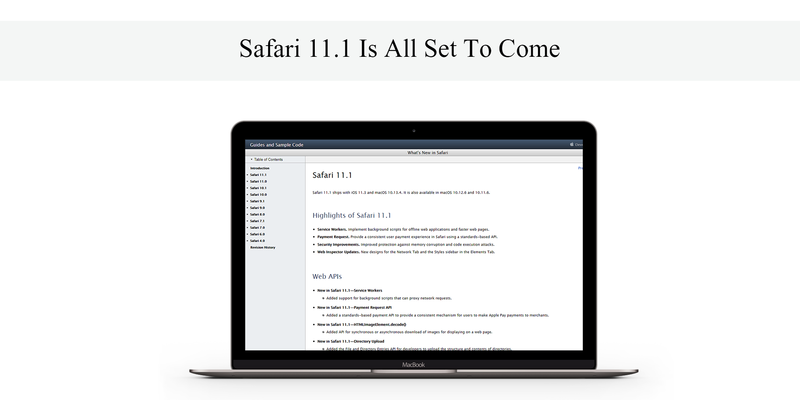 Apple is the source of innovation and creativity and with every new iOS update and this time as well it is going to be no different from the expectations and is ready to run the wheels of creativity with the beta version of iOS 11.3, which is already got announced during the WWDC event. 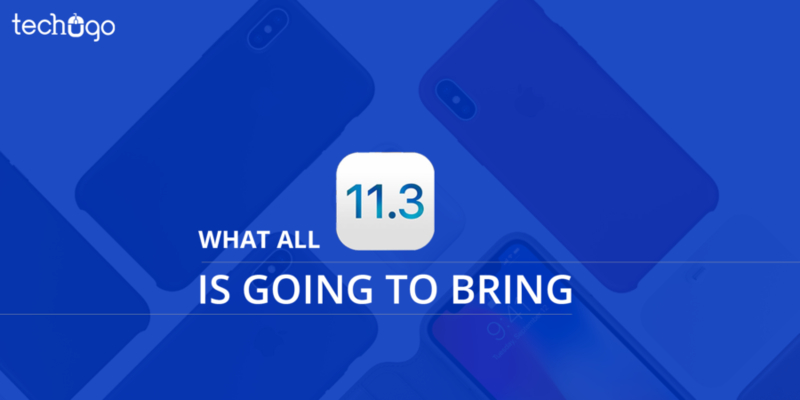 Now Apple is all set to make an entry with iOS 11.3, which is going to come with some of the most exciting features and the improvements, which are surely going to make a difference in the new iOS 11.3.
iOS 11.3 is going to open the door of opportunities for the battery life of iPhone devices. 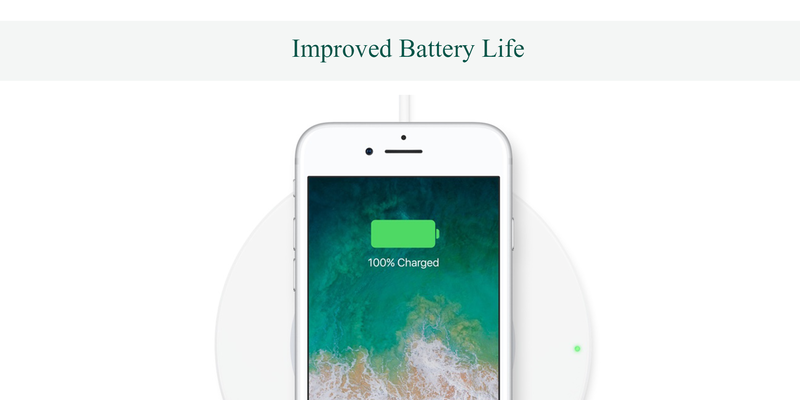 This can easily be achieved when the user would turn-off the throttling feature or user can simply tap on settings option and check the health condition of the battery. This feature would only be available from iPhone 6S onwards. 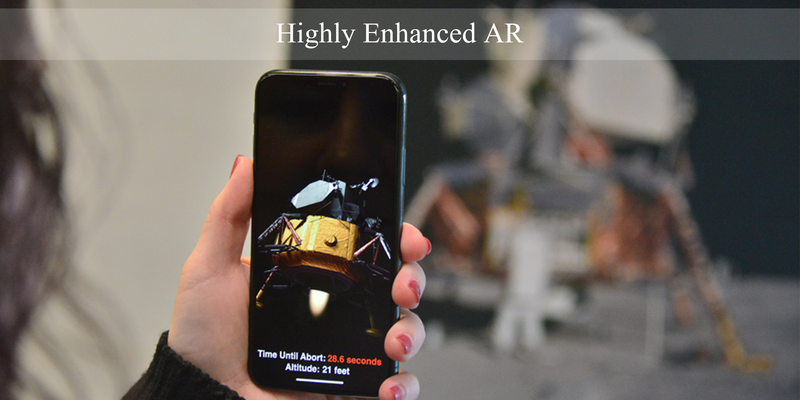 WWDC has already made a wave, by bringing the AR to the iPhone, thus with iOS 11.3, users are going to receive the much-concentrated dose of Augmented Reality with the updated ArKit 1.5. The introduction of ArKit is going to make the huge difference in terms of bringing the best possible AR experiences to the users. The new ArKit has the capability to identify the virtual-based items like walls, windows, doors etc. 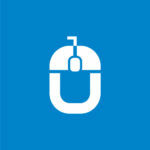 and also allows users to view the circular objects with an ease. The best aspect of ArKit suggests that it is going to be compatible with all iPhones. Thus, now, any iPhone application development company in USA can easily develop irregularly shaped items and can integrate the real or actual images with the identification of 2D images such as signs and posters. Service Workers- helps to implement the background scripts for offline web applications and faster web pages. Payment Request- offers the undisturbed user payment experience using a standards-based API. Security Improvements- user can experience the improved protection against memory corruption and code execution attacks. Web Inspector Updates- it allows the new designs for the Network Tab and the Styles sidebar in the Elements Tab. Also, there is going to be a better password autofill, a better Reader mode with improved protection against cross-site web tracking. 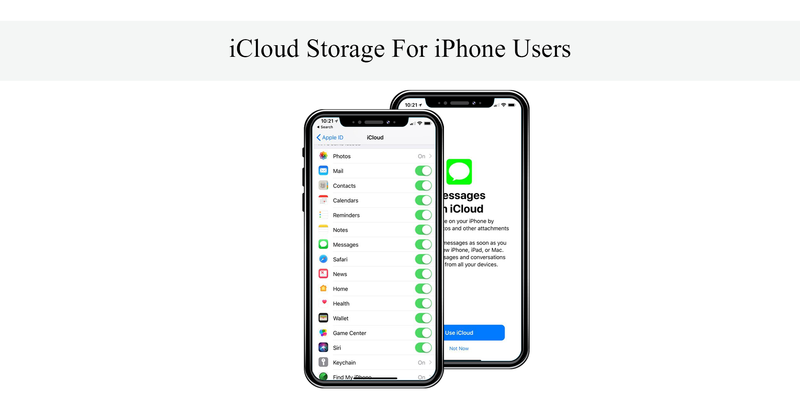 Storage has always been a concern for the iPhone users, where they always experienced the scarcity of the space, which got consumed with images and other relevant data on the mobile phones. But iOS 11.3 is coming with a solution for this never-ending trouble by bringing iCloud services, which would let the devices to become free and in return, the user can enjoy utilizing the free space on the device. 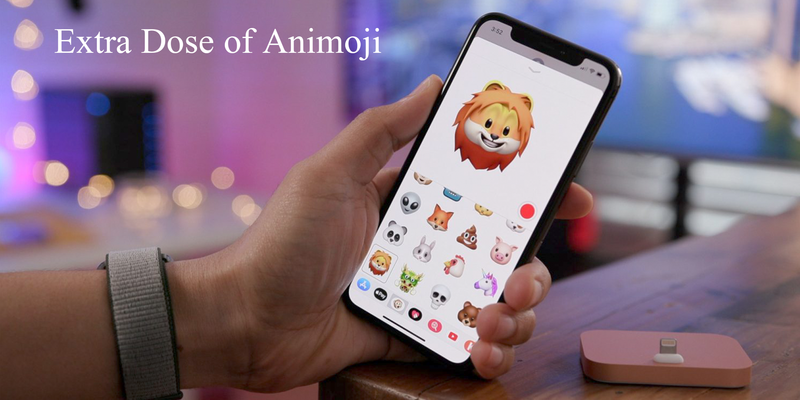 Animoji is a unique and exciting way to chat with others, now just to raise the excitement bar further, there is going to be a fresh stock of 4 new animoji including bear, lion, dragon and a human skull. 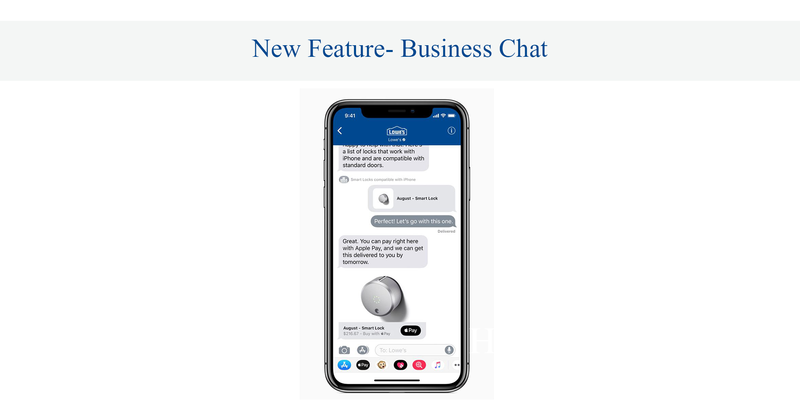 You can get exciting chat features with iOS 11.3, where users can chat with businesses to schedule appointments, make purchases with Apple Pay, or ask other questions. iOS 11.3 is going to launch this feature in beta with support from the companies like Hilton, Discover, Lowe’s, and Wells Fargo. 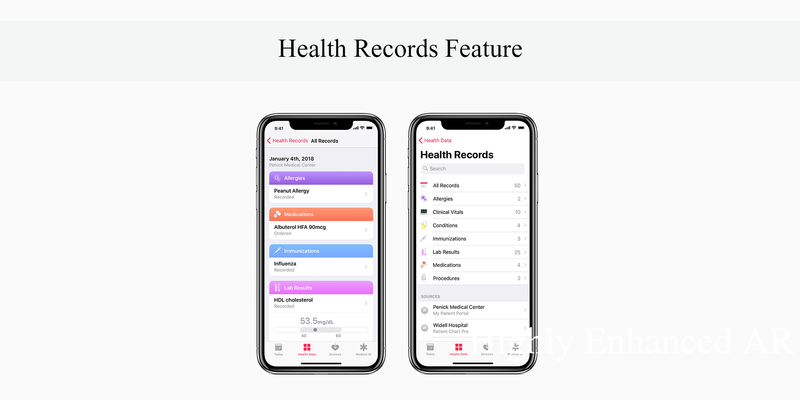 Now with iOS 11.3 users are able to track their health with the Health Records feature, which is going to open a door of opportunities for the patients and the hospitals. With this feature, you don’t require to get a separate medical mobile app, but you are very much able to update your medical data, which can be accessed by any hospital and your test reports can also be viewed. This feature would be available with a password protection, so the users’ data cannot be breached at any level. 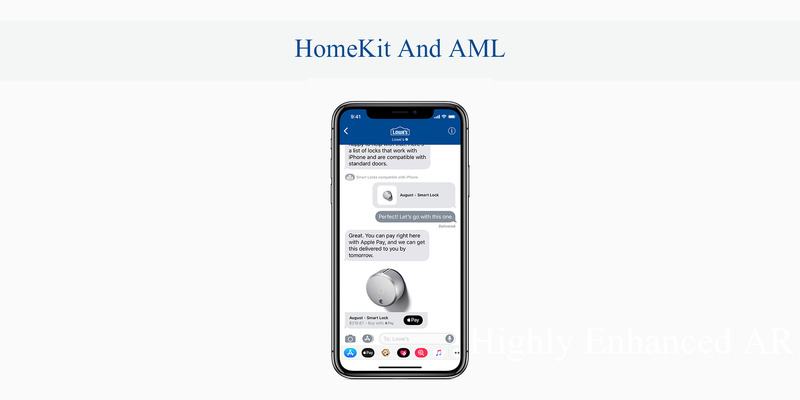 iOS 11.3 will bring the HomeKit software authentication, which would eradicate the big barrier for smart home gadget makers. The improved version no longer possesses the secure authentication chip. Also, iOS 11.3 will support Advanced Mobile Location (AML), with this feature user can automatically turn on location services and text location to emergency responders in the event of an emergency. 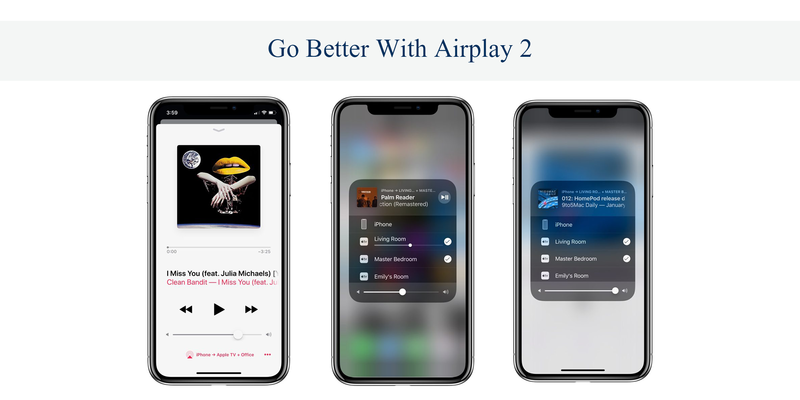 With iOS 11.3 the musical journey with AirPlay 2 is going to be more engaging and exciting than ever before, since iOS 11.3 is getting AirPlay 2, which would et the users to play their favorite songs on multiple devices like Apple TV, iPhone, iPad etc. at the different locations at their place with multi-room audio feature. As always, there is no official statement made by Apple, but it is expected to make an entry by this spring. As an iOS developer, you can receive the developer releases from the Apple Developer site. But, if you are a user and want to join the beta test, you are required to have beta.apple.com on your device. You can enroll and download a special profile that will help you to download the beta release on your device. On being delivered a new beta release, the user can check manually with: Settings- General- Software Update.